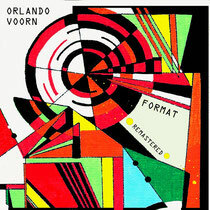 Italy’s Opilec Music continues its relationship with Dutch master Orlando Voorn this summer with a two-track release of the producerʼs material as Format, remastered and titled ʻFormat Remasteredʼ. 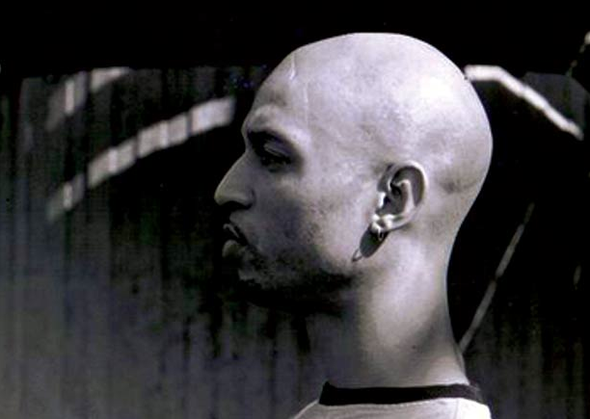 Rightly recognised as one of a handful of artists who built the early, crucial bridges between Europe and Detroit in the late-80s and early-90s via collaborations with Juan Atkins and output for KMS, Voornʼs legacy is unquestionable. Winning Hollandʼs DMC championships in 1986 and 1987 was the real career catalyst and there seems to be no let up in quality since then, either as a DJ or a multifaceted, multi-genre producer. ʻFormat (Remastered)ʼtakes in two tracks which were originally produced in 1993, ʻDamn Rightʼ and ʻJam Sessionʼ. Having previously released for Opilec Music, label boss I-Robots asked Voorn for the opportunity to re-release the tracks with fresh mastering, such was their impact on the Italian outfit when initially unleashed via ESP way back when. Itʼs easy to see why these tracks have been plucked for a re-release being that the raw charm, edge and vibe sounds so current. Energetic, melodic and broken, both tracks touch on a myriad of styles but what shines through is how modern electronic styles can be traced back to this sort of fantastic, unique output. Listen now, and ʻFormat Remasteredʼ could be sitting snuggly alongside modern house, techno, UK garage, UK funky and many more contemporary styles.